The indemnity amount cannot exceed an amount equivalent to the annual allowance calculated on the agent’s / sales representative’s average annual remuneration collected during his / her last 5 years of work, if the contract is less than five years old then the amount must be calculated considering the period in question. 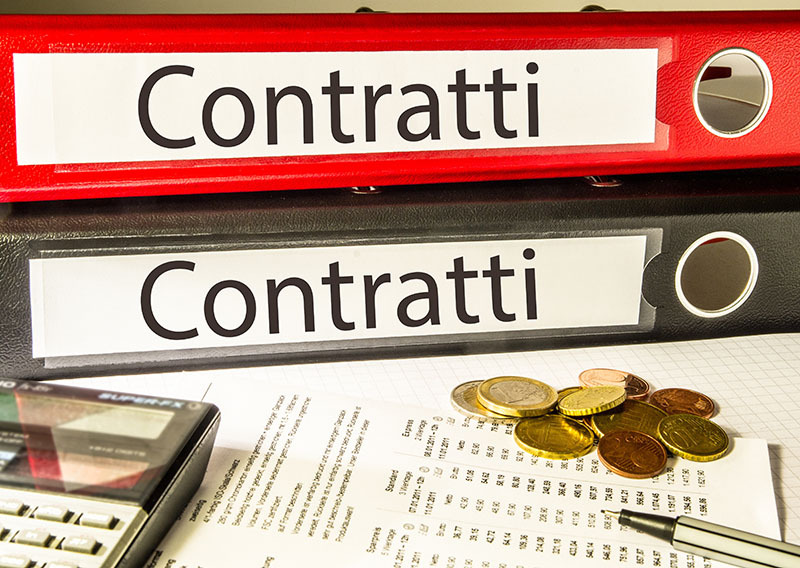 The second method, which is governed by National Italian Economic Collective Agreements, focuses on the length of the agency relationship and on collected commissions for calculating the severance payments. A Merit Indemnity (introduced into the Italian National Economic Collective Agreements with Article No. 12 of February 26th, 2002) which looks at the increase in customers the agent achieved during the working relationship. Merit Indemnity increases must never be more than the difference between the amount provided for by Article 1751 of the Civil Code and the addition of other two components: the Termination of Employment Indemnity (the FIRR) and the Supplementary Indemnity. The European Court, with sentence C-465/04 March 23rd, 2006 (Ancona court ruling No. 528 of July 11th, 2006) has provided an interpretation of EU Directive No. 653/1968 Articles 17 and 19 – establishing that the Italian National Collective Economic Agreements should be applied when they guarantee an equal or larger severance payment in comparison to a payment calculated using the system driven by the Italian Civil Code. The Italian Supreme Court has also reinforced this position by underlining the necessity to guarantee that the agent receives the best treatment possible. There are opposing theories on this matter in that the Civil Code, through Article 1751, makes the provisions within the National Economic Collective Agreements ineffective since it is considered incompatible with the structure introduced by the Directive. Sentence No. 857 from Court of Appeals in Venice, made on March 12th, 2012, adds to the debate by applying the rules of the Italian National Economic Collective Agreement considering it more favorable. In this sentence, the Judge has decided to apply the collective regulations as an alternative to the guidelines dictated by Article 1751 of the Italian Civil Code in order to have a more favourable trial for agents who, under European Union regulations, would never have received any severance payment.